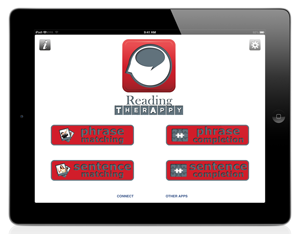 This app gives adults with neurological impairment (stroke, brain injury, aphasia) and older children with special needs the practice they need in between reading words and reading stories. 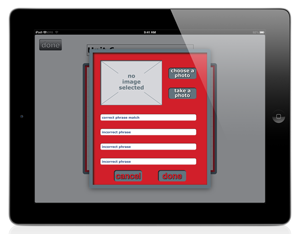 It’s a digital workbook of semantically organized reading comprehension tasks with the added ability for you to create your own exercises in each mode! 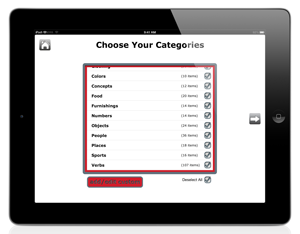 ➤4 modes with over 450 exercises each, for 1,800+ reading comprehension practice items! Limit answer choices to 2, 3, or all 4! Turn any picture on or off in the app!